14th February is a day that is celebrated to remember the sacrifices of Saint Valentine for lovers. In 3rd century king Claudius who ordered men to join army in order to perform war but people did not want to leave his family specially their wife’s. So he made law and through which he strictly imposed a condition that no men would marry if he did they would be punished. Saint Valentine performed marriage ceremonies secretly. The king heard this news and king punished him on February 14, 269 A.D. Couples have a lot of fun on this day and they enjoy this day by leaving their daily activities which makes boring their life. 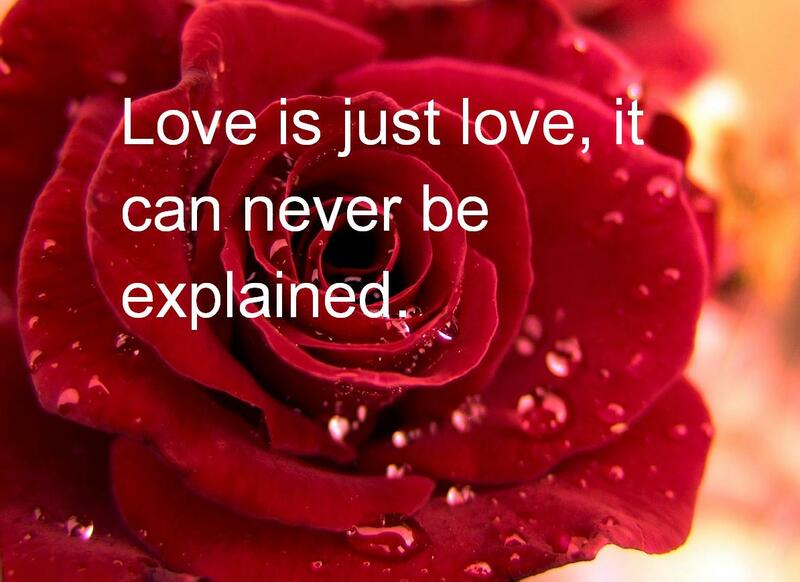 Some share wallpapers on social networking sites of valentine day which is specially designed for lovers. 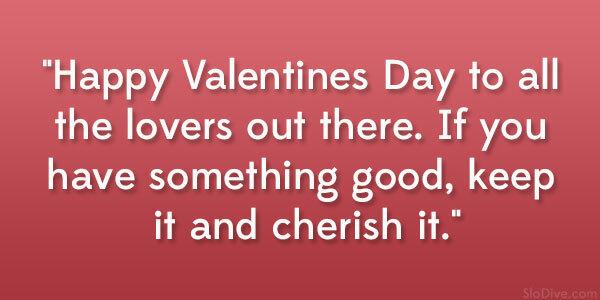 The following are the best collection of Happy Valentine Day Quotes that you can share with your friends and other people.